Unexpected medical emergencies happen and the situation cannot be controlled or prevented most of the time. 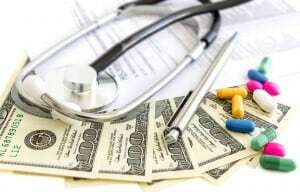 There however, are a few ways to budget for them, or at least for co-pays and prescription medication. If you visit an emergency department for treatment, you will be billed, even for your co-pay in most cases, so this is a saving grace in most situations. Try to forego ordering a pizza or stopping at the local coffee shop a couple of times per week. Take these funds and put them into an envelope in your home. Label it “Emergency Medical Expense Fund”. Do not touch this money for any other reason unless it is an emergency situation. Simply put $10 per week in this envelope. Many major pharmacies including Walmart, Walgreens and CVS have programs for those that cannot afford the high costs of prescriptions. Walmart has several prescriptions for $4 each. You can print out this list and keep it with you to give to doctors when they need to prescribe medication. Walgreens and CVS have program memberships available that help to reduce the costs of medications. Some medical facilities and primary care physicians will work with you regarding payment for services. 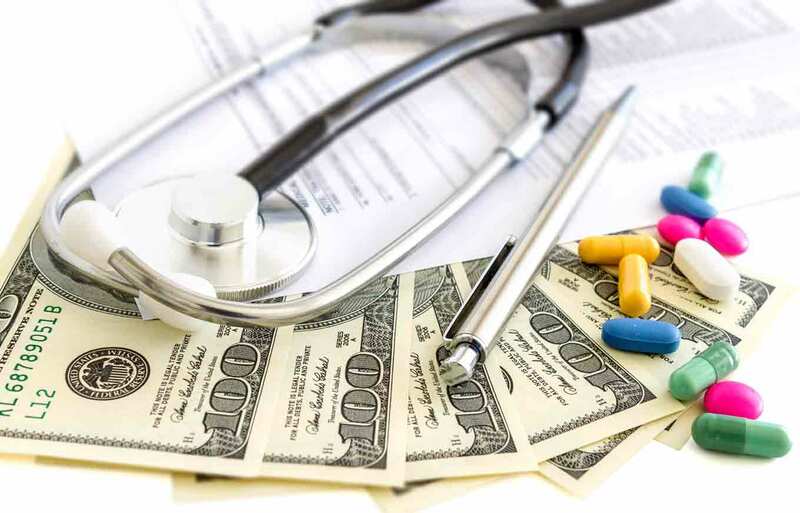 Urgent care facilities will require a minimal payment upfront and the primary care physician may also require some kind of deposit as well as a written payment agreement. This will help you to get the medical attention that you need when you’re in a financial bind. Quick cash loans and payday loans are another option. Although the situation may be emergent, some quick cash loans can be obtained online and the funds can be deposited into your bank account within 24 hours. Keep in mind that these do have to be repaid with interest and administrative fees attached. Regardless of the unexpected expense, there are ways to budget for it without even trying really. Always try to keep at least the amount of your medical co-pays available in a fund or separate account. Also keep a bit of money on the side for prescriptions. It may come down to obtaining extensions on a bill or two, but one way or another, the medical situation can be handled. Use the options above to help save for unforeseen medical emergencies and expenses and the situation will seem a little less stressful.